Life in Irons: Brisbane’s convict stories highlight role of Aboriginal people in penal colony – Museum of Brisbane - Museum of Brisbane is the City of Brisbane's official museum and is located in Brisbane City Hall. It was opened in October 2003. The song may be about Botany Bay, but Brisbane did not escape the tide of convicts transported to Australia in the 19th century. Moreton Bay penal colony was established by the British government to “reinstate transportation as an object of real terror to all classes of society”. The brutally harsh settlement, an oppressive home to 3,000 male and female convicts, was focused around present-day Queen and William streets. Some much smaller outstations existed at Dunwich, Eagle Farm, Limestone (Ipswich) and Coopers Plains. Now the colony’s history is being shared at the Museum of Brisbane’s exhibition Life In Irons: Brisbane’s Convict Stories. 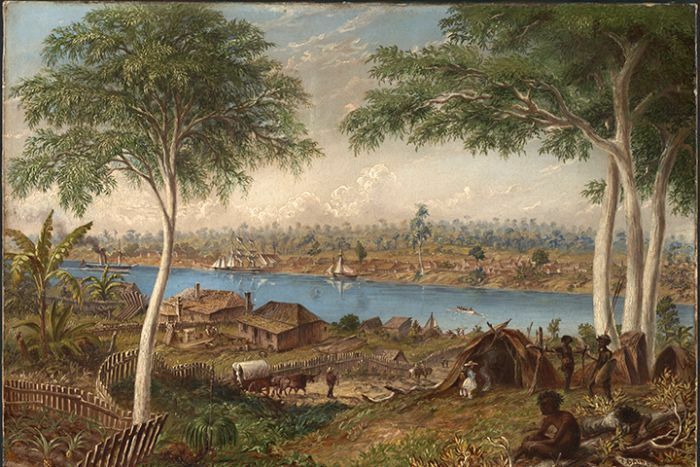 With the arrival of Europeans to establish the penal colony in 1824, thousands of local Aboriginal people suddenly found themselves sharing their land with convicts and soldiers. It was also essentially “an island in Aboriginal lands”, as historian and specialist on Aboriginal culture Ray Kerkhove said. In conjunction with the museum he designed a map of the inner-city area of Brisbane as it would have been settled at that time. 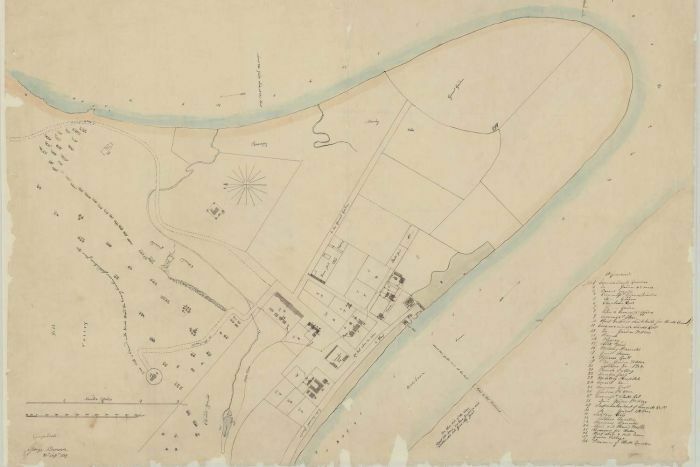 “The purpose of it is to show that the convict settlement was existing within a pre-existent Indigenous landscape of several campsites, pathways, sacred areas, burial areas and so on,” Dr Kerkhove said. Dr Kerkhove said initially the local people were amazed by the presence of Europeans and kept their distance, but that did not last. “You had this immediate presence, like the Martians had landed, of a whole lot of new technologies and life patterns,” he said. 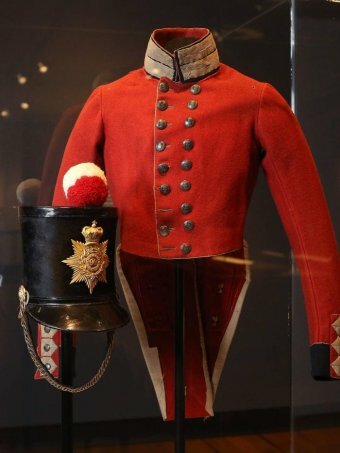 “They found ways of interacting and from 1825 until the end of 1842, really we know there was some trade which meant items like steel and glass got traded around the continent very quickly. “There were accounts that almost daily, the [penal] settlement was given fish and oysters, honey, bark and firewood by the local people. The isolated penal colony was the furthermost north European settlement at the time and was reliant on stores arriving by ship from Sydney. And while the local Aboriginal people traded food with the colonists, it soon became problematic when the settlers began clearing land to grow crops. “They cleared large areas of what had previously been rainforest and the resource areas of the Aboriginal people, particularly at South Bank and Kangaroo Point,” Dr Kerkhove said. 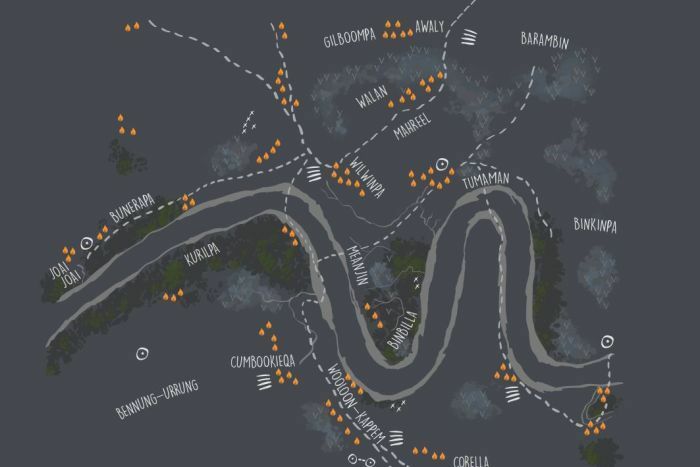 “South Bank had been a very complex area of rainforest, woodland and swampland which had basically been the bread basket for the local people. “They were semi-gardens that the local people maintained, so it wasn’t a small thing if you decided to cut down a whole lot of forest and put your crops there. It began with small, occasional raids on gardens and fields by the Aboriginal people, but the situation grew to become so worrying to the colony’s commander Patrick Logan that he sent soldiers to attack their villages. “It started to become a big, organised thing by Aboriginal groups where 50 or 80 warriors would descend on the fields just as [they crops] were ripening or as it was getting dark,” Dr Kerkhove said. “They planned it very well and the amount they took, it wasn’t for their food [because] they realised the colony needed this so let’s see if we can starve them out. “I should point out it was only once free settlement began that it really became a huge problem because all the lands started to be opened up with settlers’ huts everywhere. Other first-hand accounts from Moreton Bay’s early Aboriginal people and convicts can be heard at the exhibition. 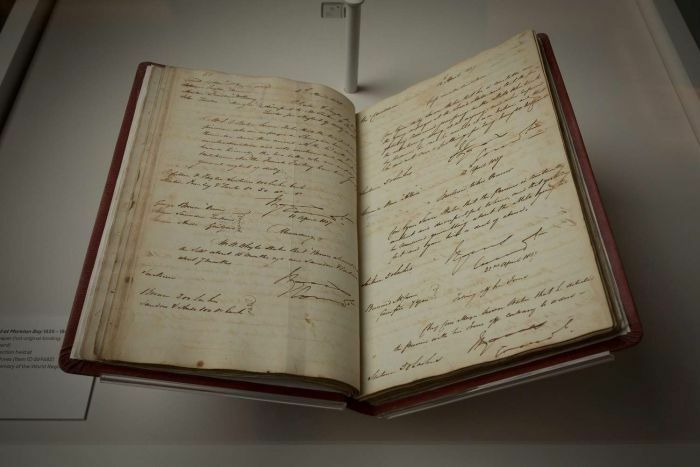 It features interactive storytelling, together with soundscapes and original documents from the penal colony such as a book of trials and a register of convicts, both of which are part of the UNESCO Australian Memory of the World Register. 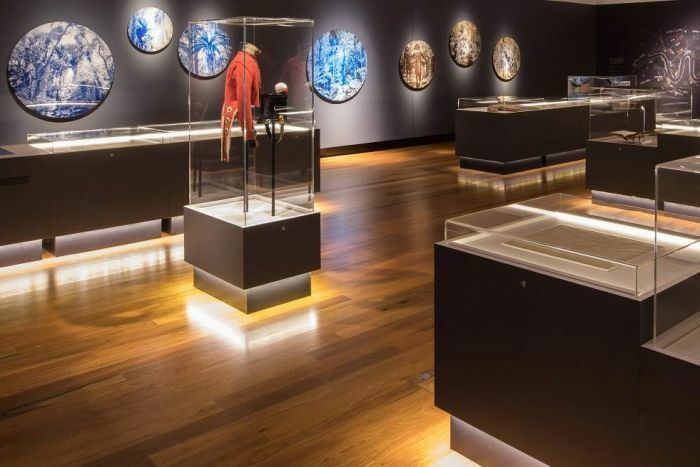 Along with the almost 200-year-old documents are works from Queensland Aboriginal artist Danie Mellor and sound artist Lawrence English which add ambience and mood to the display. You can visit the free exhibition at the Museum of Brisbane until October 28.